Do you want to help turn Carbondale, Illinois into a regional model for green job creation and climate justice? 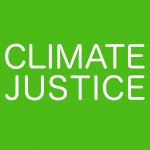 The Illinois Initiative is looking for volunteers for our Climate Justice campaign. Our action on climate change is informed by our understanding of climate justice and our desire to facilitate a just transition to fossil-free energy infrastructure. For more information, call 618-525-0625 or email info@illinoisinitiative.org. Do you want to help keep Carbondale, Illinois safe? The Illinois Initiative is looking for volunteers for our Safe Carbondale program. This program provides students and community members with bystander intervention training. Learn how to respond effectively when you witness harassment or violence. 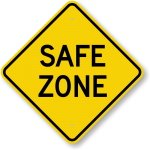 We also want to start Safe Zone and Safe Walk programs based on this training. For more information, call 618-525-0625 or email info@illinoisinitiative.org.